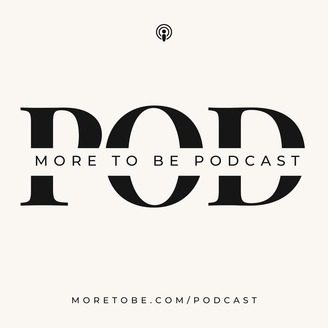 We tackle these questions and more on this episode of the More to Be Podcast. I'm joined by the founder of the Choose Joy Foundation, Laura Pedersen, which was established in honor of her sister, Sara Frankl. Some of you might remember joy advocate, Sara, as the blogger chronicling her faith alongside her journey with a debilitating illness and necessary isolation, at Gitzen Girl. It was an honor to spend time with Laura and unpack the promises found in God's Word. We talked about what it looks like to live out our faith as spiritual beings in human bodies committed to kingdom work. 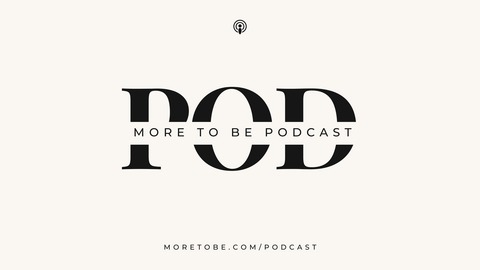 You'll walk away from this episode not only encouraged by the wisdom Laura shares but encouraged by her retelling of her sister's and father's faith. This family leads with the Word as their banner. May we all take note and commit to doing the same.